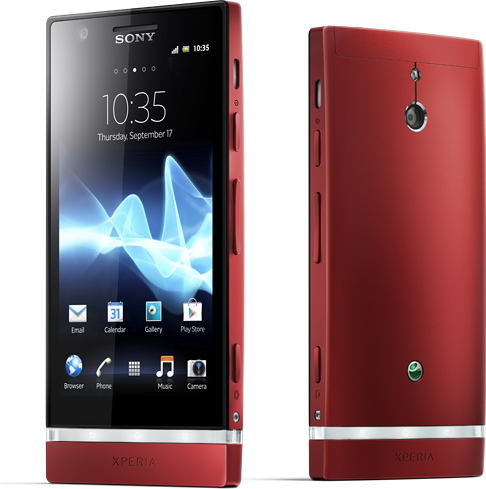 Sony is now rolling out vanilla ICS updates to Xperia P which brings better android-ish build and improved functionality. Aside from the local ICS features, Sony tweaked this update for its customized improvements in media apps for music and movies. Plus, the standby time has now been improved up to four-times. Lock-screen functionality and personalized resizable widgets have also been enhanced. It also has a Recent Apps button for easy access to your running apps. As per usual, rolling out of updates may vary in different regions. You can always check your PC Companion software or hit the “About” menu to check for updates. Xperia P is the medium-range 4-inch device. It rocks 1GHz dual-core CPU (same as iPhone 4S) with a 1GB of RAM. for full specs, check it here.